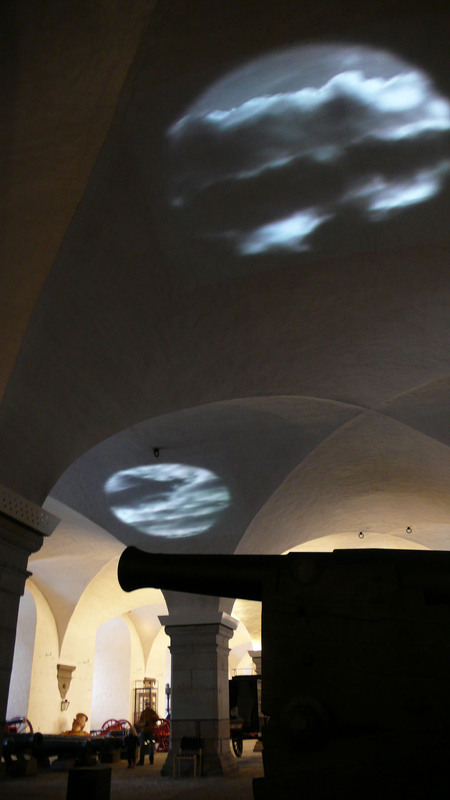 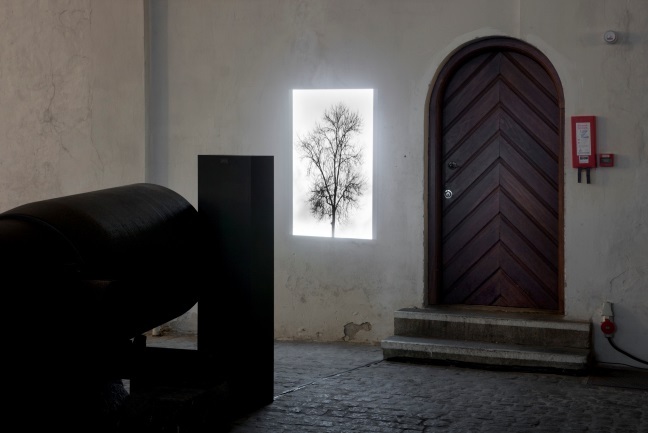 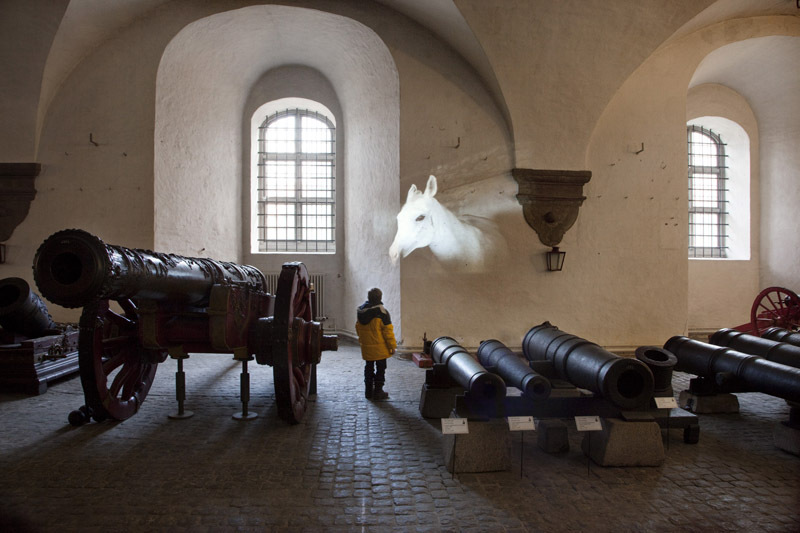 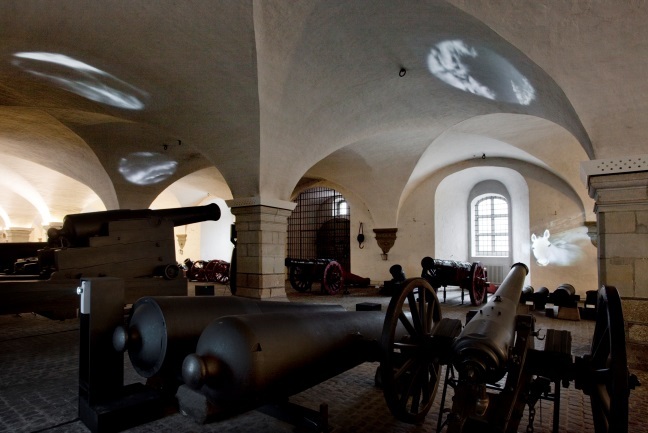 In the exhibition “The Acoustics of the Canon” sounds and video projections were installed in the unique canon hall of The Royal Danish Arsenal Museum, one of the longest domed renaissance halls of Europe.The starting point of the exhibition was the antagonistic elements of the canon hall: Massive forms of iron placed regularly side by side in the long hall. 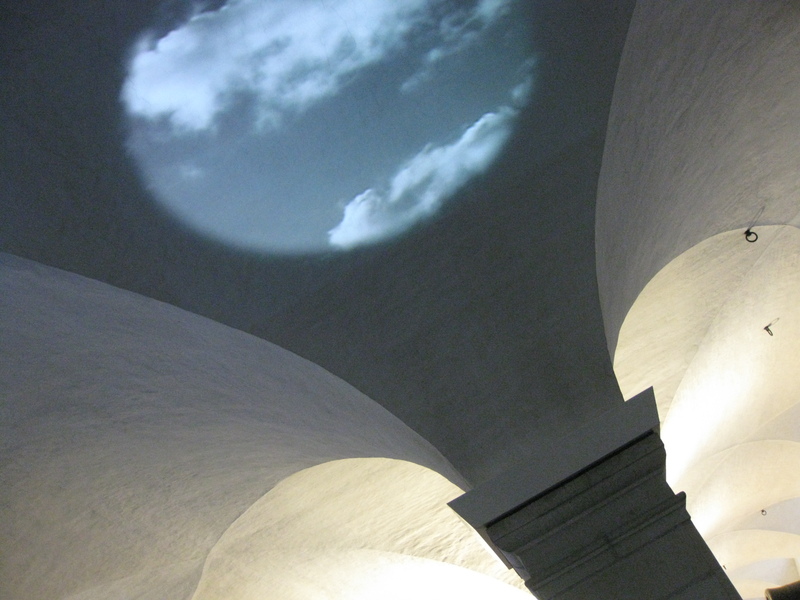 The domed ceiling catching the light, creating associations to a sacred church space. 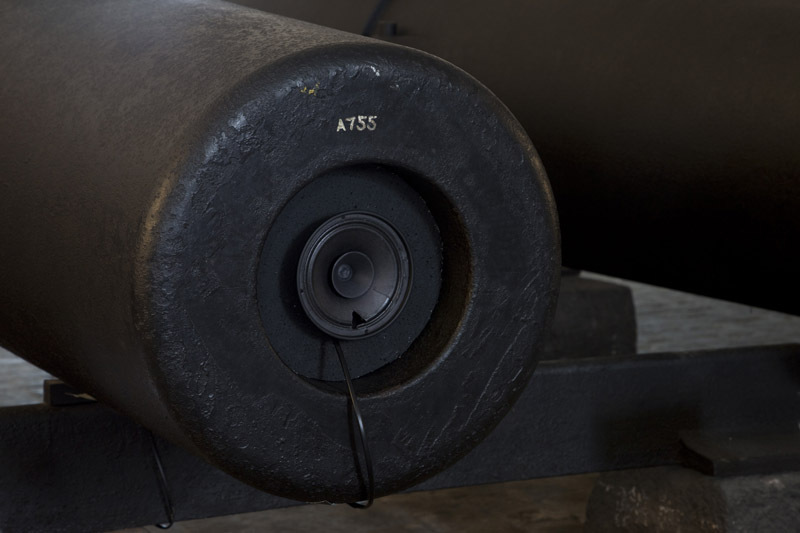 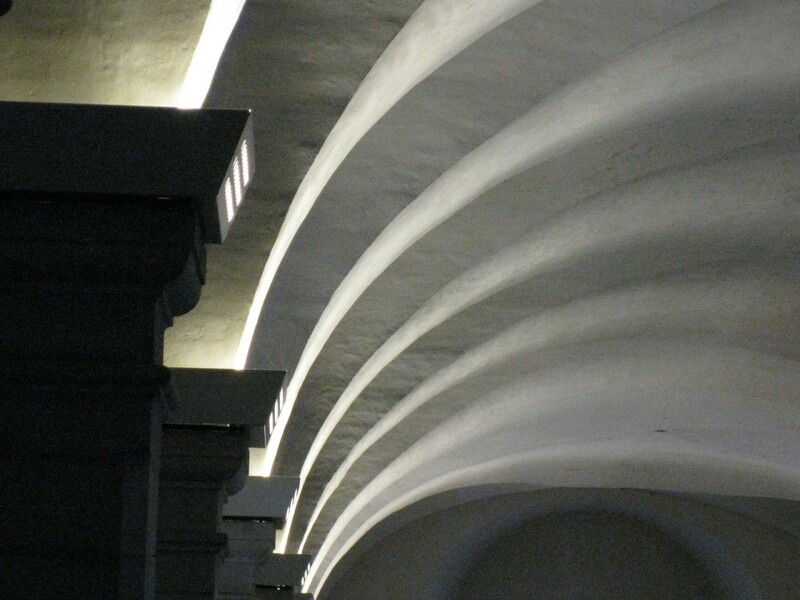 The function of the canons changed to become tubes of enunciation, objects capturing and communicating another force: deeply embodied everyday sounds – a force offering shelter and sanctuary from threatening elements. 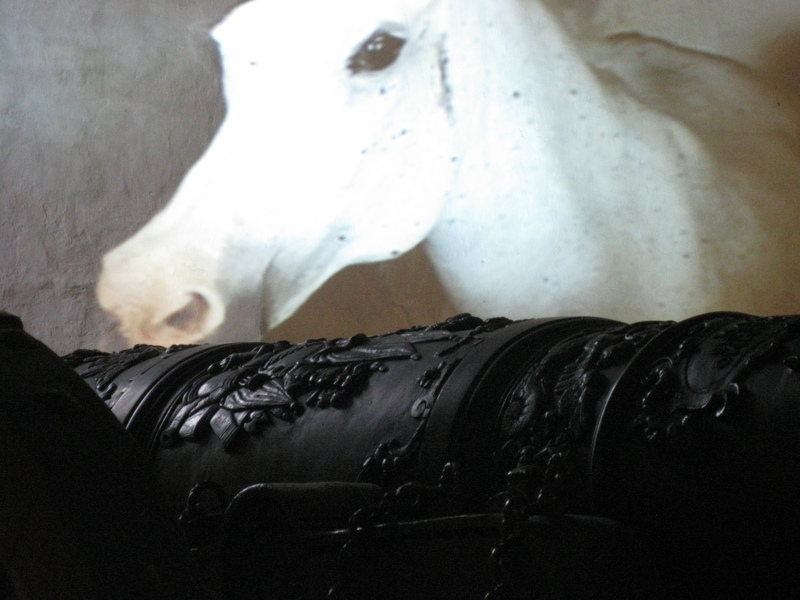 Islands of confidentiality were placed among artifacts of laboriously decorated destruction, creating protection against the threats of nature and war.